Some say that strawberry ice cream is the most popular of fruit-flavored ice creams: fresh, flavorful and a perfect food to make desserts delicious and colorful. 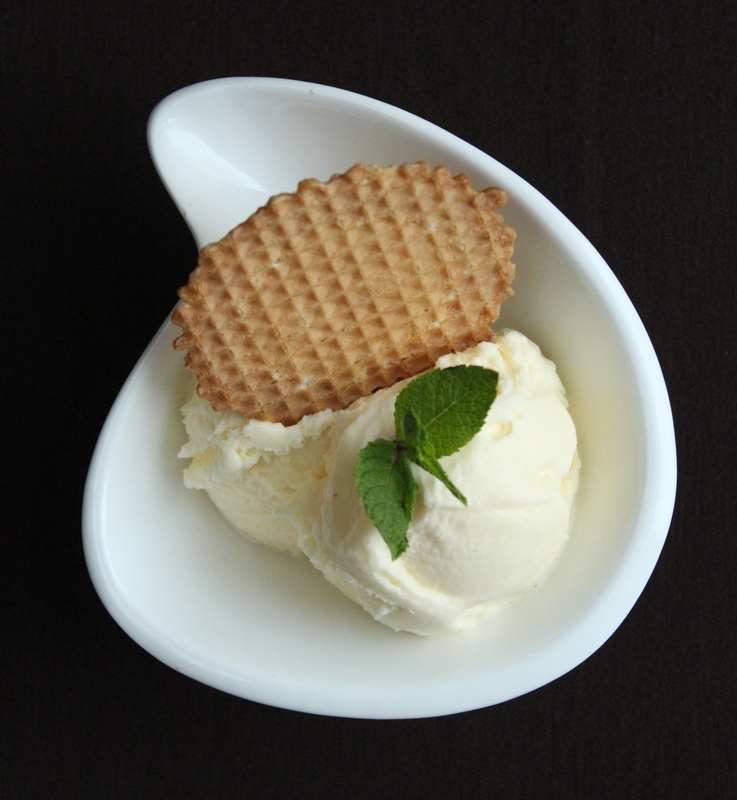 The main ingredient can be fresh cream only, or a blend of cream and yogurt, which is certainly lighter. The use of fresh strawberries makes your gelato tastier and more fragrant, but if fresh strawberries are not available, you can use frozen ones. Strawberry ice cream usually attracts children’s attention because of its intense color and aroma. 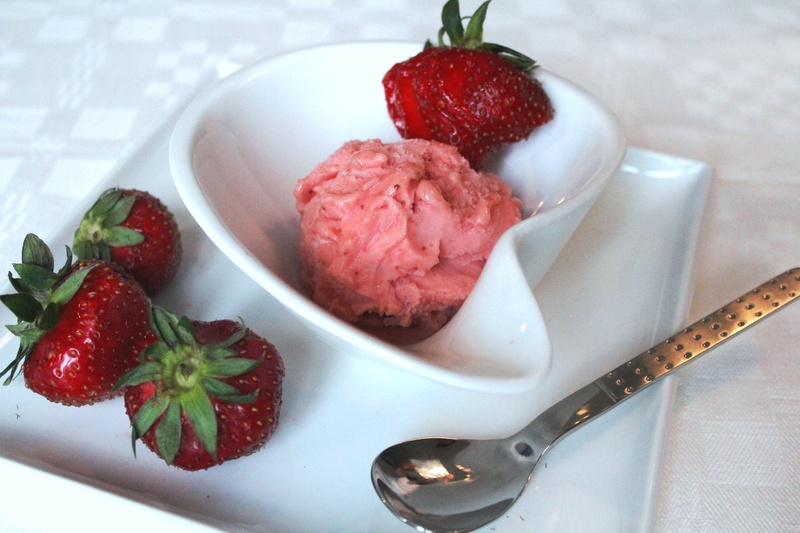 Homemade strawberry ice cream is a nutritious snack, rich in vitamins, to serve to your children. 4. If you have an ice cream maker, pour in the strawberry puree, cream and powdered sugar, and follow the instructions. Otherwise, whip the cream with powdered sugar. 6. Place in a suitable container and freeze for at least four hours.